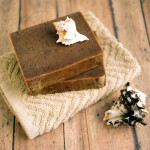 Start your day with this energizing and sweet coffee and chocolate soap. 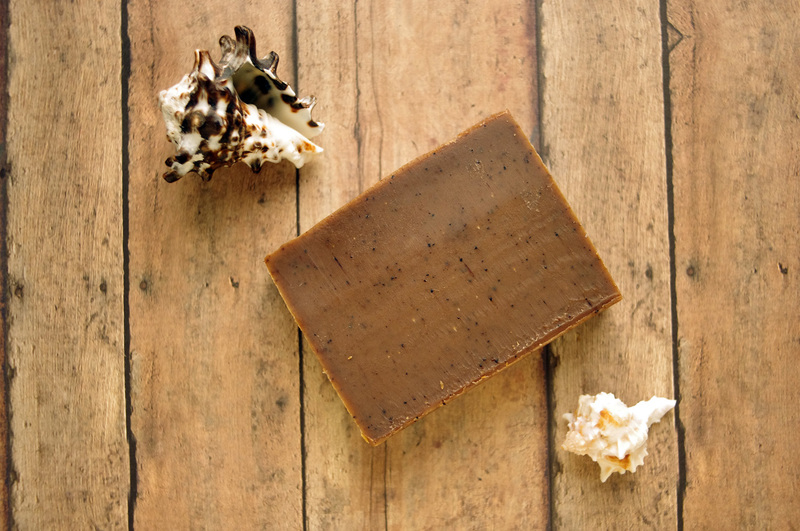 This soap is made with coconut oil, cocoa butter, olive oil, and castor bean oil. It has cocoa powder and coffee grounds for strong exfoliation. 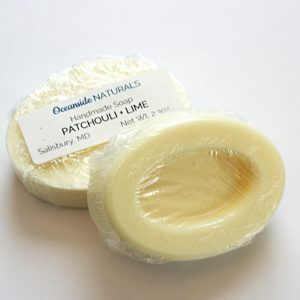 This makes a great scrubby hand soap or kitchen bar. 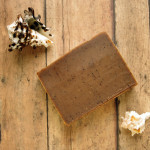 This soap has a stronger and more chocolatey aroma than the coffee scrub soap and these bars are slightly larger in size. 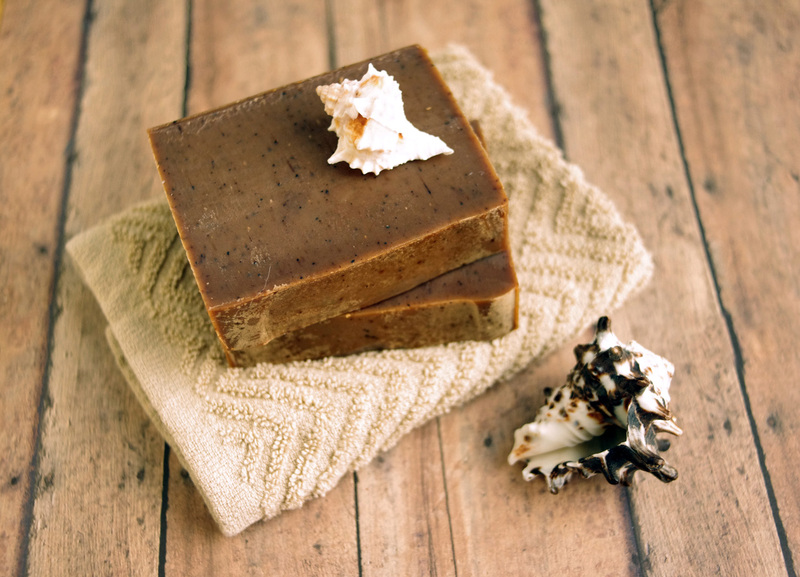 Start your day with this energizing and sweet coffee and chocolate soap. 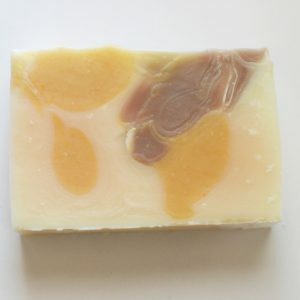 This soap is made with coconut oil, cocoa butter, olive oil, and castor bean oil. It has cocoa powder and coffee grounds for strong exfoliation. 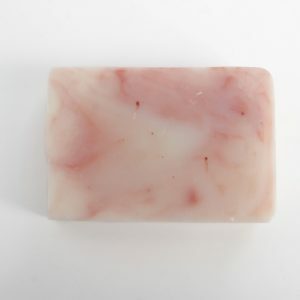 This makes a great scrubby hand soap or kitchen bar. 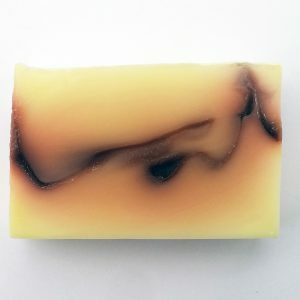 This soap has a chocolatey coffee aroma. 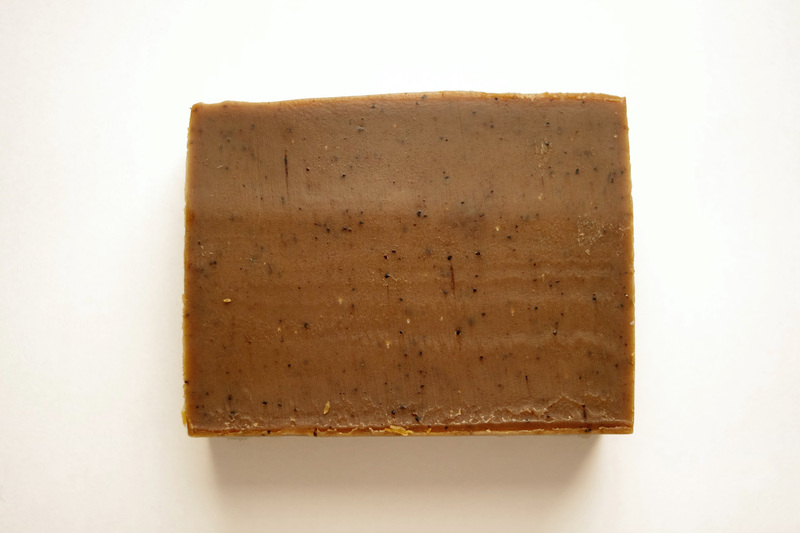 olive oil, coconut oil, coffee, sodium hydroxide, cocoa butter, castor oil, fragrance, cocoa powder, coffee grounds. A refreshing way to start my morning! 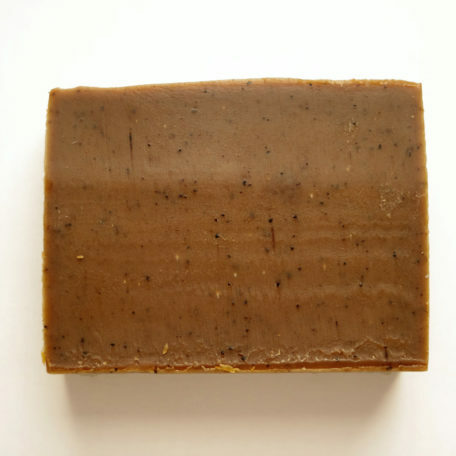 The coffee grounds in the soap actually help exfoliate my skin and the caffeine really perks me up in the morning hours!